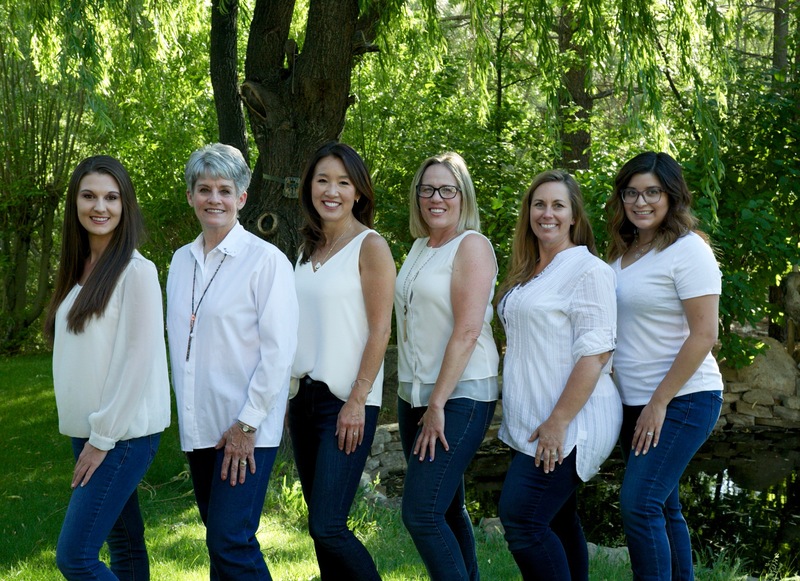 At the core of Summit Dental is a friendly team of professionals that are dedicated to your utmost comfort and optimal oral health. 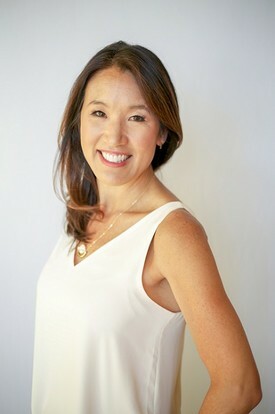 Kristine Yoshida, D.D.S., has maintained a successful dental practice in Big Bear since 1996. In 2016, the Big Bear Chamber of Commerce awarded her practice an Ebby, which is an award for excellence in business. Dr. Yoshida is a graduate of UCLA Dental School where she received multiple academic awards and was on a research team with the chair of Biomaterials. After graduating in 1994, she completed a prestigious General Practice Residency at the Long Beach VA Hospital, where she was the only female dentist resident. Dr. Yoshida takes pride in her advanced education in cosmetic and restorative dentistry which she has received at UCLA, Loma Linda, the Kois Center, and Esthetic Professionals Dental Education Center. She is a staunch advocate of lifelong learning. Every year, she and her team participate in intensive training and skill building by participating in seminars and mini residencies. 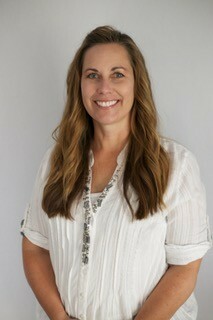 She is a member of the Tri-County Dental Society, California Dental Association, and the American Dental Association. Locally, she is a member of the Village Business Association and the Chamber of Commerce. Dr. Yoshida a strong advocate of preventive and proactive care. Maintaining good oral health benefits whole body health. Proactive dental care addresses a problem before it becomes symptomatic. Our team is well trained to detect issues that can become a future problem. We are also strong advocates of minimally invasive dentistry. Dr. Kristine Yoshida and her husband, Jeff are proud parents of two sons, Cole and Connor. Both her boys are pursuing careers in mechanical and aerospace engineering. In her spare time she enjoys hanging out with her family, traveling, cooking, and staying physically active. Dr. Yoshida believes that giving back to the community is an important civic responsibility. She actively volunteers locally with a multitude of events and organizations. In 2014, she traveled to Guatemala with other dentists from around the U.S. to provide free dental care to hundreds of adults and children. Kristine has also been an active fundraiser and organizer for the past six years. 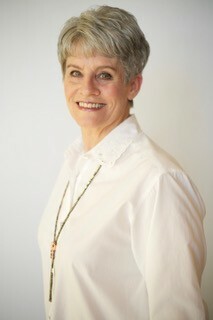 She currently serves as Vice President of the Soroptimist International of Big Bear Valley Club. 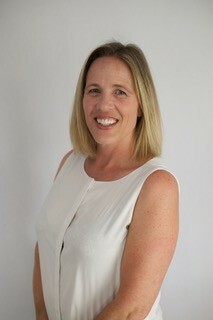 She also serves as the Treasurer of the Big Bear Valley Education Corporation. In 2015, Kristine was a finalist for the Women of Distinction Award from state Senator Mike Morrell. Also in 2015, the Rotary of Big Bear gave her the " The Champion of Rotary Award" for her help with implementing their annual dental screening program at the Big Bear Valley elementary schools. Then in 2016, she was awarded the Rotary’s prestigious “Eagle Of Excellence” award. Angela Sakai, our Office Coordinator has worked in the dental field for 5 years and has been at Summit Dental for 3 1/2 years. It is very important to her to work with people that have strong core values and work at a place that makes a positive difference in the community she lives in. Angela strives to deliver friendly, exceptional customer care to every patient she encounters! In her free time she enjoys reading, spending time with her family and grandson, cooking, and gardening. And, she is working on getting her bachelor’s degree in business. Samantha Hamilton, our Patient Coordinator and dental assistant has been working in the dental field for 2 years. She picked dentistry as a career because she is fascinated in teeth and helping others improve their smiles. 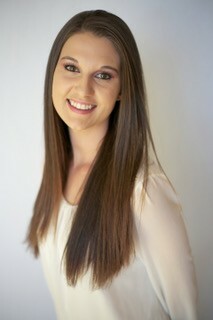 Although, she is new to dentistry in comparison to our seasoned staff, Sammy brings a welcome vibrancy to the practice! When she’s not working, she loves spending time with her family, going on road trips, and taking her dog on fun adventures. Jan McGinness, our Registered Dental Hygienist has worked with Dr. Yoshida since 1997! She has an extensive background in dentistry, Jan has been a dental assistant and teacher at a hygiene school in the past. Jan brings invaluable experience to our practice, but most importantly, she is known for making patients feel like family. Jan loves Big Bear’s beauty and the mild weather! When she’s not working, she is hanging out with her family and “herd” of Great Danes! Jan is also a very gifted photographer of nature. Some of her work is displayed at our office! 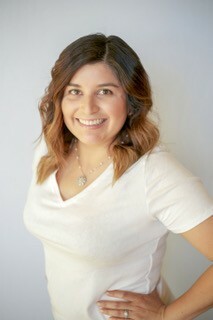 Stephanie DeLeon, our Registered Dental Hygienist has been in dentistry for 6 years. Before becoming a hygienist, she was a Registered Dental Assistant at a pediatric dental office. Stephanie became interested in the dental field because of her positive experience as a patient. Her experience and perspective helps her relate to our patient’s needs. And, she is bilingual in Spanish! In her past time, she enjoys hanging our with her husband and her dog Blue. She likes swimming, playing tennis and the violin, and going to rock concerts! Debby Riddle, our lead Registered Dental Assistant, has been in the dental field for 20 years. Her passion in dentistry is helping patients attain their dream smile. Debby also enjoys educating patients about the importance of good oral health and the connection to whole body health. Debby is an expert in making patients feel comfortable and pampered! Outside of the dental practice, Debby enjoys outdoor activities like hiking, biking, and skiing! Her favorite pastime is being with her family and reading a good book.